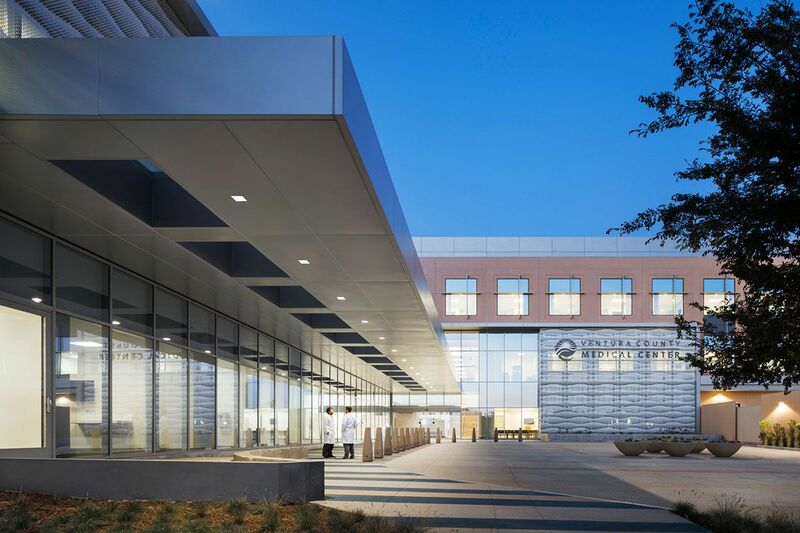 Originally planned as a two-phase project, during discussions with the owner and hospital staff, the design-build team realized that condensing it into one phase would enable them to complete necessary spaces that would be impacted by work in the first phase. The owner agreed to a six-month extension in order to do so. This extension also allowed the team to incorporate other requested design changes prior to occupation.